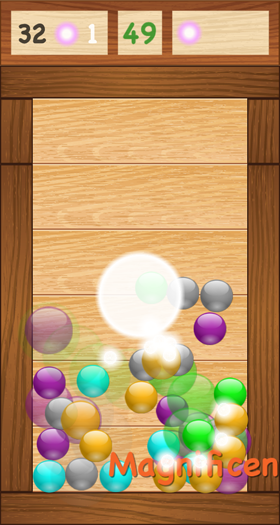 Marble Shake is an iOS game created by Ran Zhao. It is written in pure Objective-C and uses the native Sprite Kit engine. For questions or comments about the game, please email andy@ranzhao.com. Thanks! Copyright © 2015 Ran Zhao. All rights reserved.